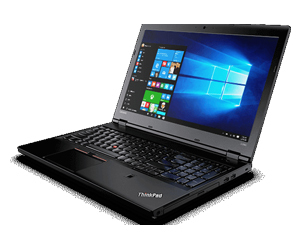 Nowadays laptops have become one of the most used devices that can be used for a wide range of purposes. 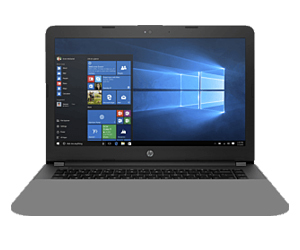 We provide you with a large variety of laptops that you can buy at a very affordable price. 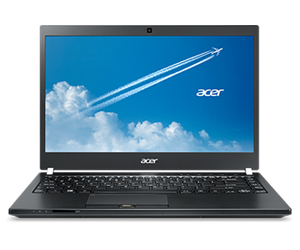 Delta IT is a one-stop destination for you to find the best budget laptops available in India. 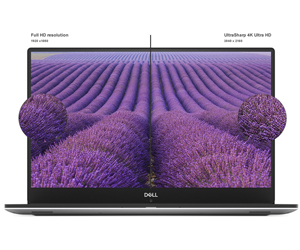 We provide an extensive range of the best laptops online from some of the well-known brands such as Dell, Lenovo, HP, Samsung, Asus, Sony and many more that are available at decent prices in India.